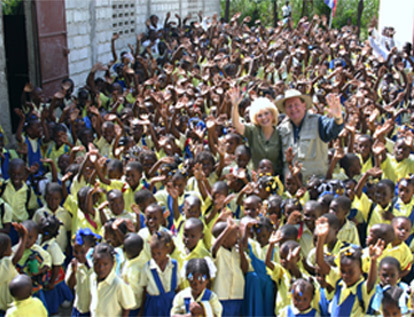 Dedicated to reaching out in Christian love to the most vulnerable in the Haitian society: the children. 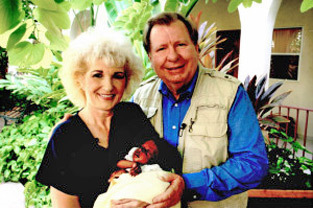 Missionaries Bobby and Sherry Burnette started Love A Child Orphanage in response to a growing demand to provide a loving Christian home for children who have either been abandoned, orphaned, enslaved, malnourished or are in need of ongoing medical care. Sherry assured the young mother that she would bring the children into her home and love and care for them as they grew up. 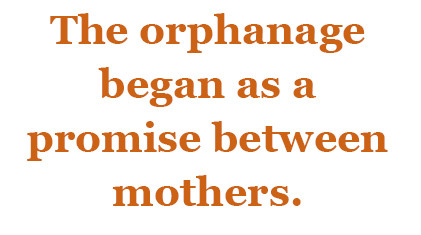 Those four sick, malnourished, and frightened children became the first orphans nurtured by Love A Child. Finding a house in a safe area and large enough to accommodate their “new extended family” was a struggle. They prayed for guidance, knowing that finding a large piece of land in order to build a permanent home would be the answer. But, good land with clean water has always been scarce in Haiti. Bobby and Sherry’s breakthrough came when they were gifted a large tract of land by a Haitian national who had fled to the United States during the reign of Papa Doc Duvalier—the country’s notorious former president. Children now thrive at the Love A Child Orphanage, where once cactus plants were the only signs of life on the desolate plot of land. 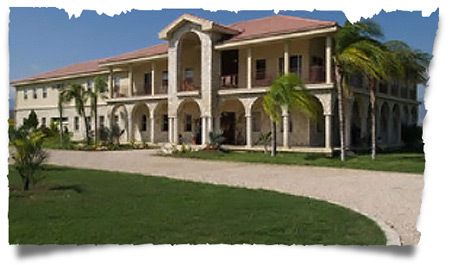 The 21,500-square foot orphanage is the largest facility of its kind in Haiti. Currently, there are over 70 children living in the Love A Child Orphanage. 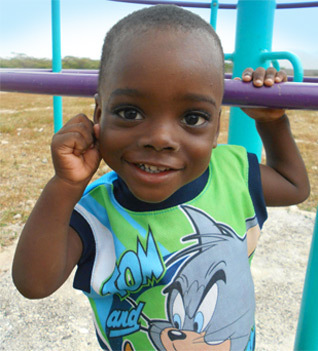 These children are provided with nutritious meals, new clothes, and consistent health care. They have a huge lawn on which to play and warm beds to sleep in. 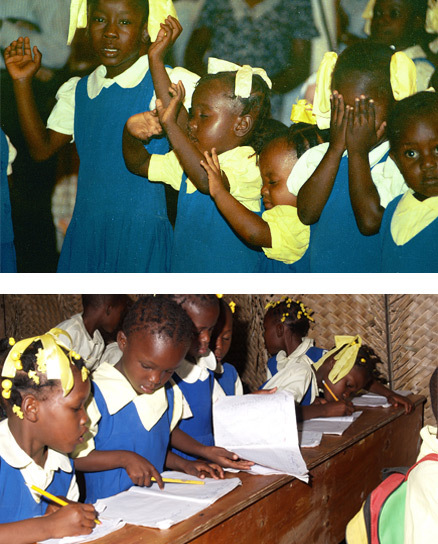 Unlike most children growing up in Haiti, the orphans growing up with Love A Child attend school regularly and are taught how important it is to develop a personal relationship with God. with time allotted for prayers and lesson completion. Also, a great deal of importance is placed on getting homework done and the children are given all the help they need by staff members and older children. Love A Child’s prayer for each of the children that ever call Love A Child Orphanage home is that they realize their dreams and reach their full potential in accordance with God’s will. Bobby and Sherry have made the Love A Child Orphanage their home. Together with LAC’s Haitian staff, they do much more than shelter the children; they have extended them the hand of love, giving them back the self-worth that was once taken away and the capacity to dream big.